As a physics professor, Dr. Christopher Keating knows the world is not going to end any time soon. But that doesn’t mean the myth of the apocalypse can’t cause harm. "I hear the argument that predictions made by doomsday prophets like Harold Camping are harmless because the majority of people will ignore them. But many people ruined themselves financially because of Camping’s prediction that the rapture would occur on May 21. In the past, predictions like this have even led people to commit suicide. 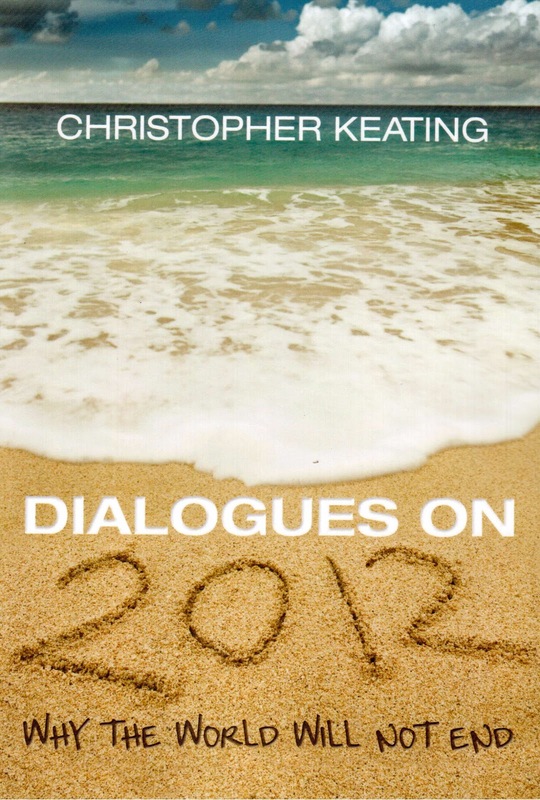 It’s difficult to stand by and watch while people are harmed because of someone like Camping.” said Keating, author of Dialogues on 2012: Why the World Will Not End. The next big prophecy revolves around the ancient Mayan prediction that December 21, 2012 will be the day the world ends. Keating said that date is as erroneous as Camping’s flexible timetable. Moreover, Keating pointed out that the Mayans weren’t necessarily the most qualified people to make any kind of enlightened predictions. While the mystery of the Maya civilization’s demise is intriguing, the Maya were not the advanced civilization that some are claiming. 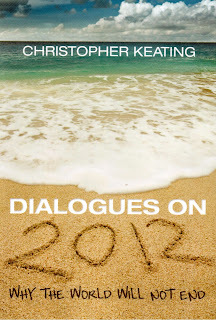 The difference between the latest Camping debacle and the 2012 predictions is that Keating believes the 2012 doomsayers are twisting science to support their wild claims. “Camping used these bizarre numerology arguments to get his end date. 2012 people are using false arguments and bad science. As an example, recent news coverage concerning Comet Elenin has all the 2012 theorists in a tizzy,” he added.